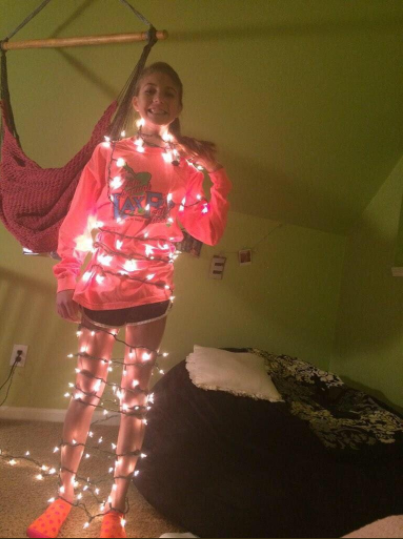 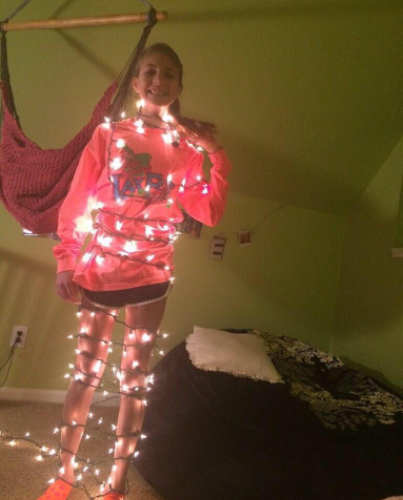 A young girl decided to celebrate by wrapping herself in Christmas lights plugged into a power source. All was going well at first and she was glowing, until it began to shock her. 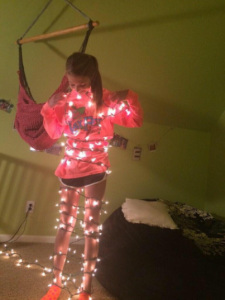 It never occurred to her to unplug the socket from its source and she could have been electrocuted but fortunately, there was an adult in the house who came to her rescue.